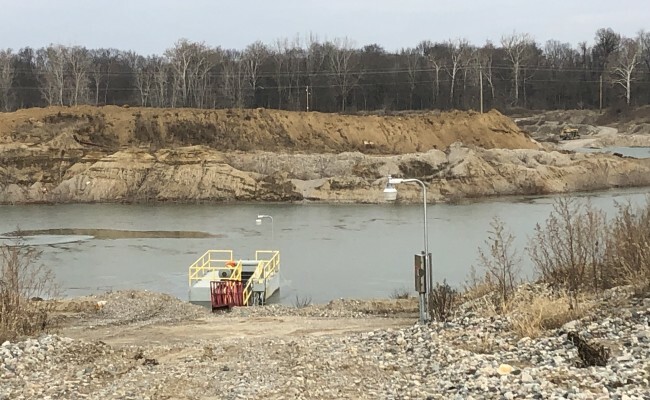 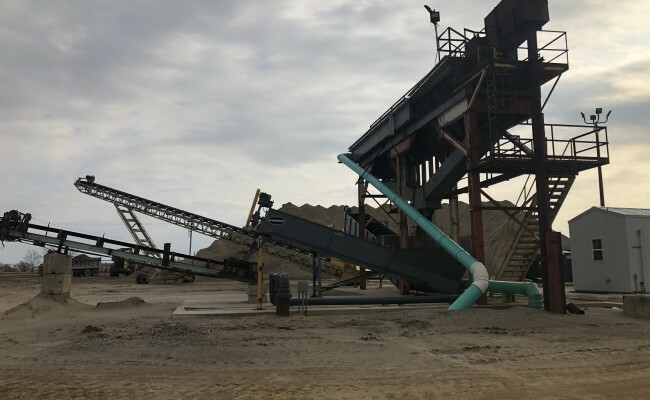 Woolace Electric completed all electrical components of a new stone quarry for Weber’s Sand and Gravel in Edgerton, OH. 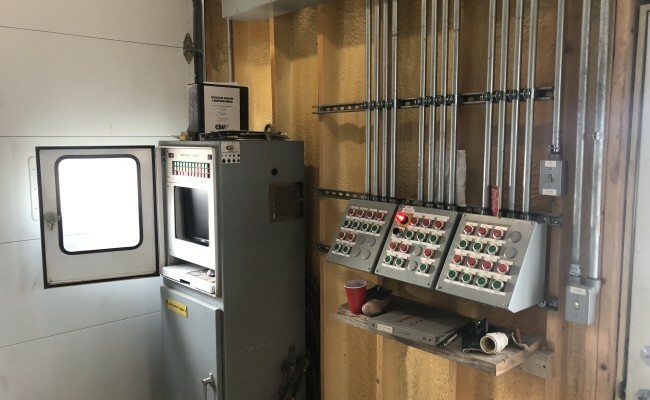 Included in the electrical work done was providing power and controls for both manual and automatic operation to their electrical equipment, including pumps, screens, shakers, and conveyor control panels and switchgear. 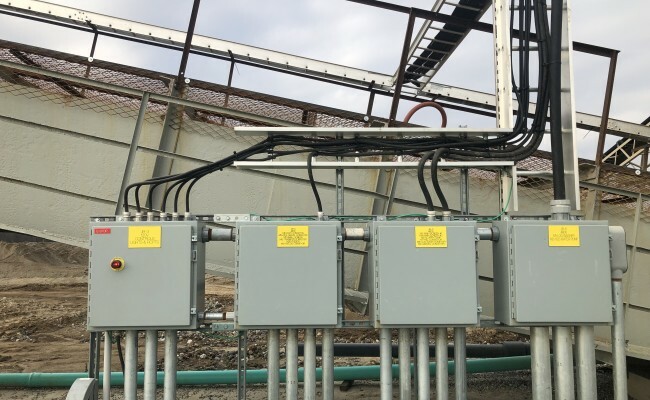 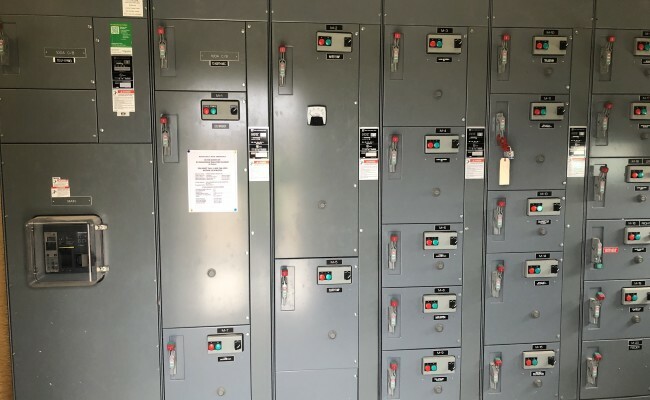 Woolace also installed a new electrical service, designed and installed all new switchgear and controls, including limit switches and safety features that meet all MSHA standards.